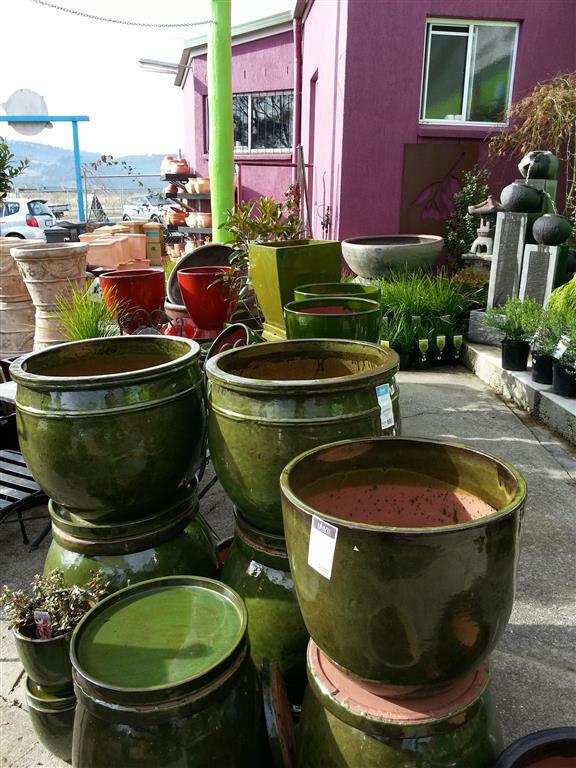 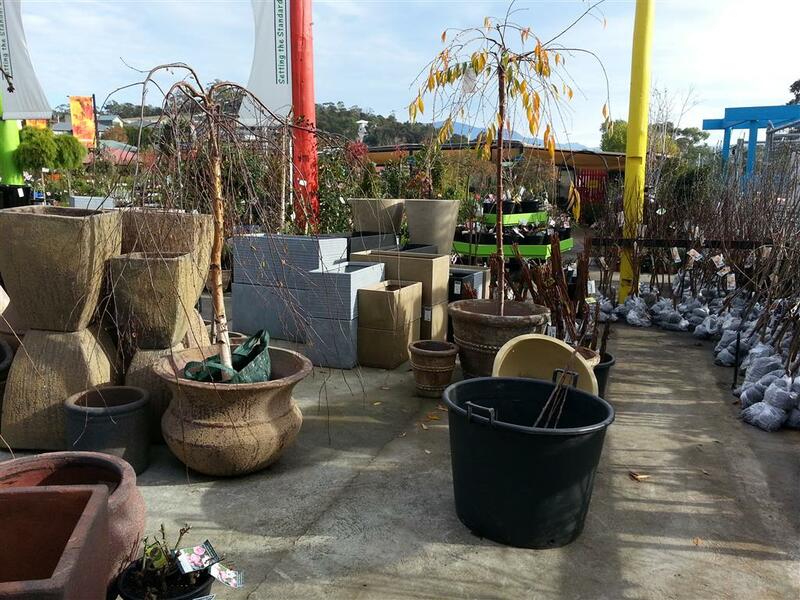 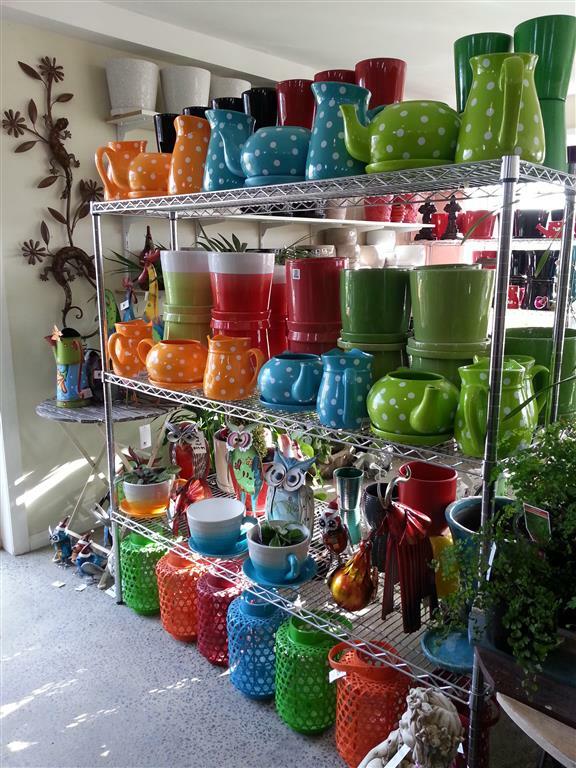 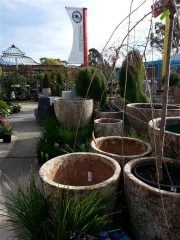 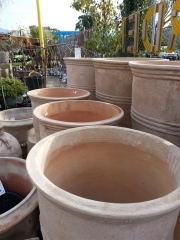 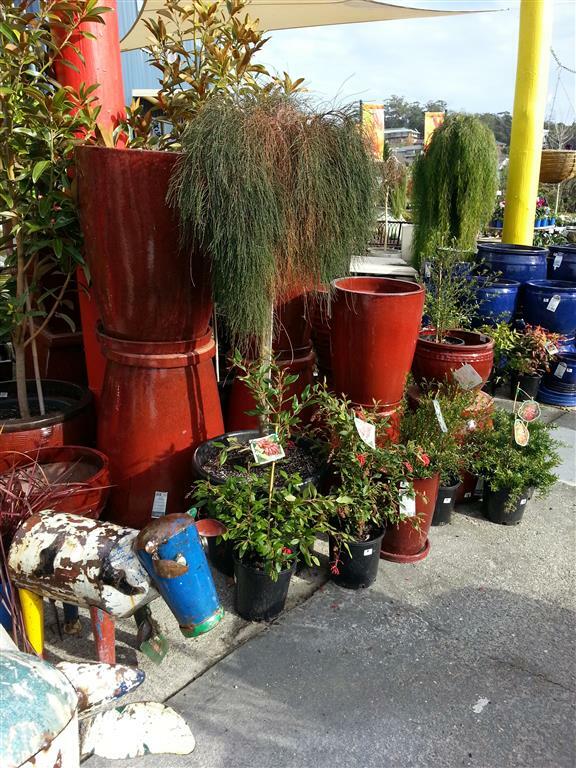 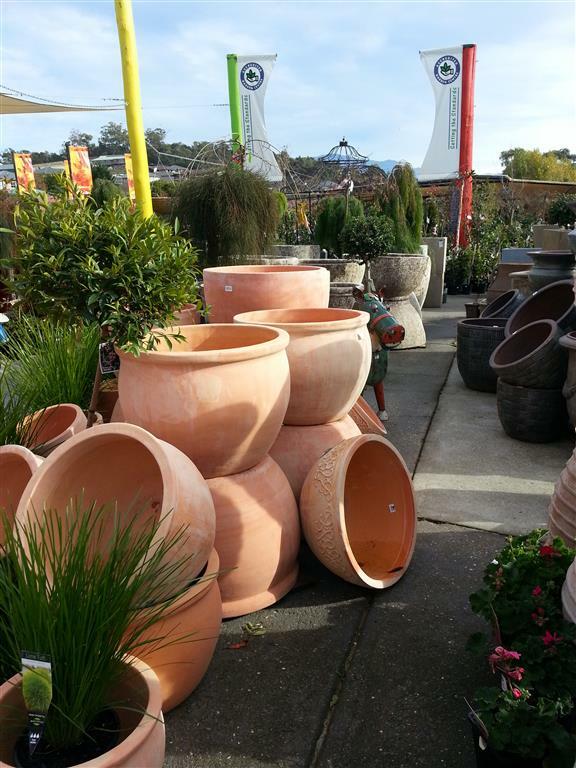 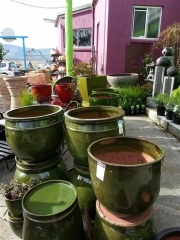 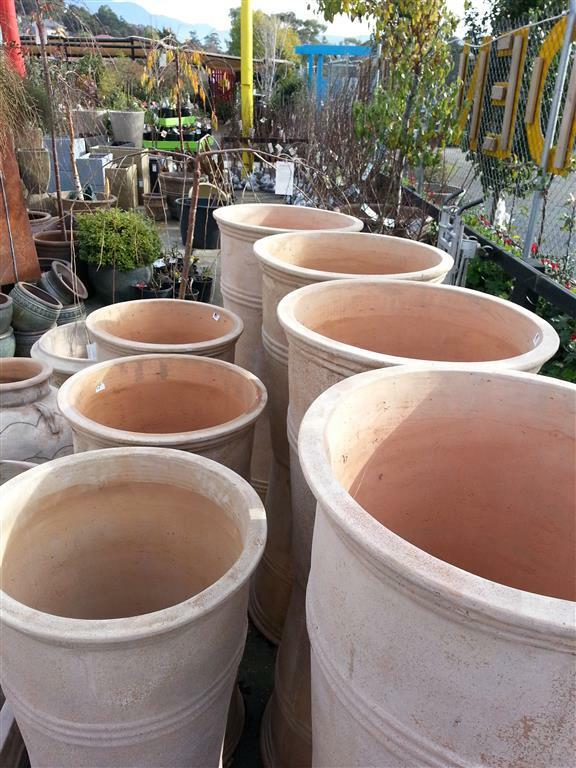 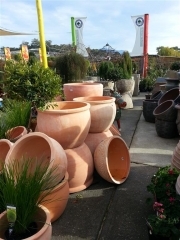 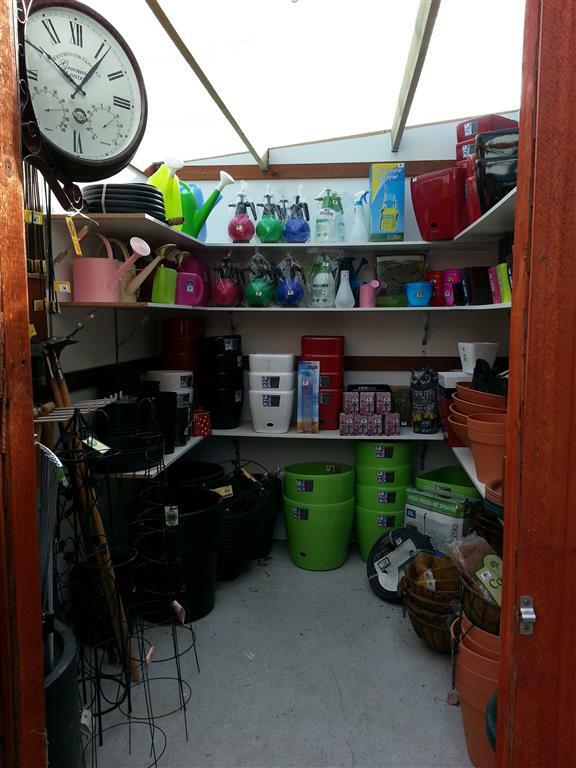 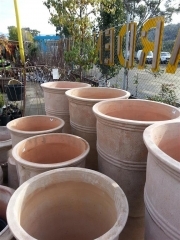 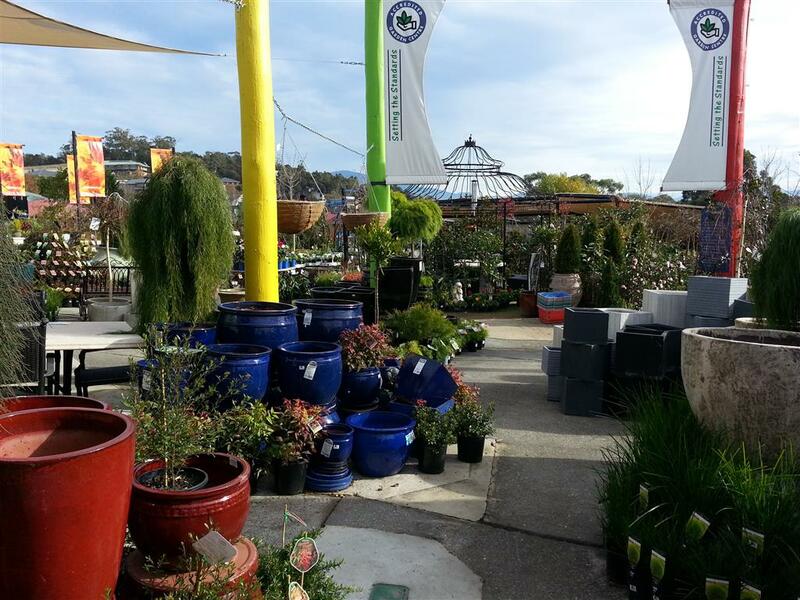 A great garden centre has lots of pots. 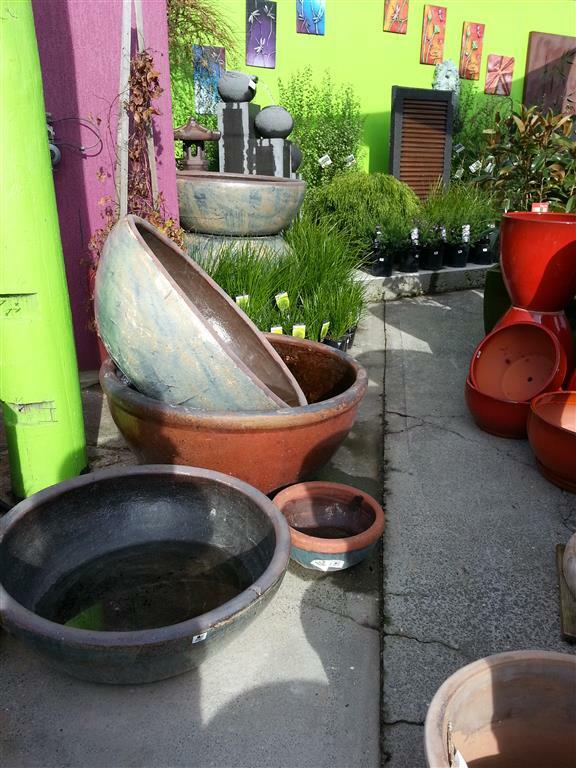 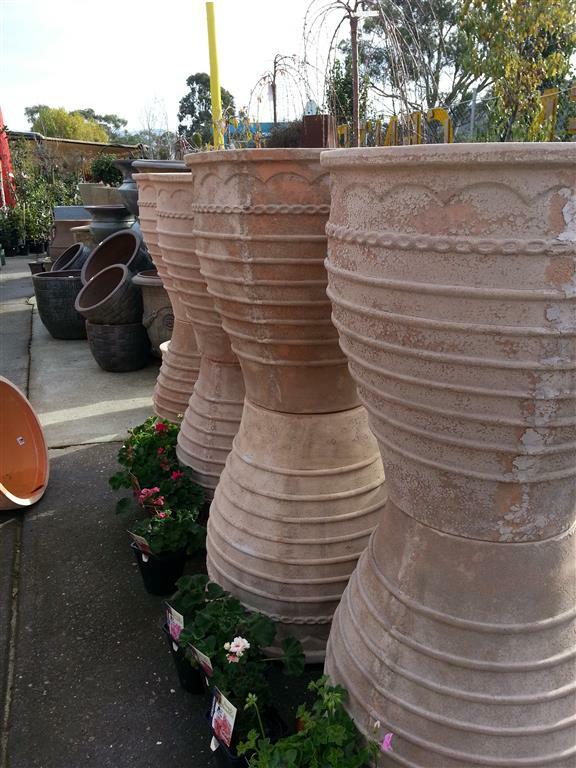 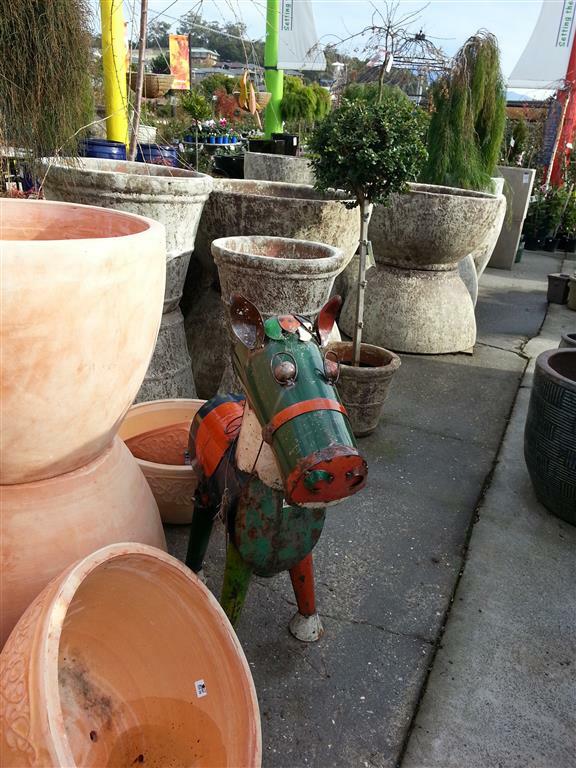 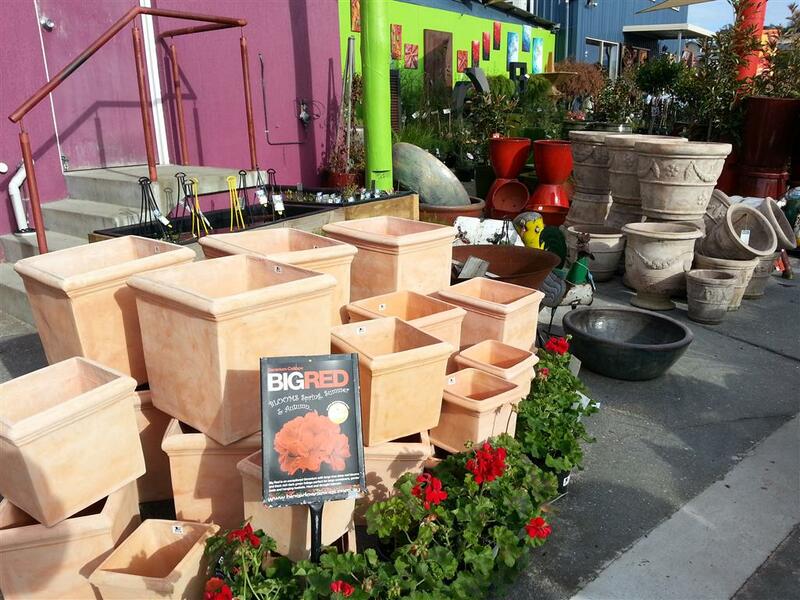 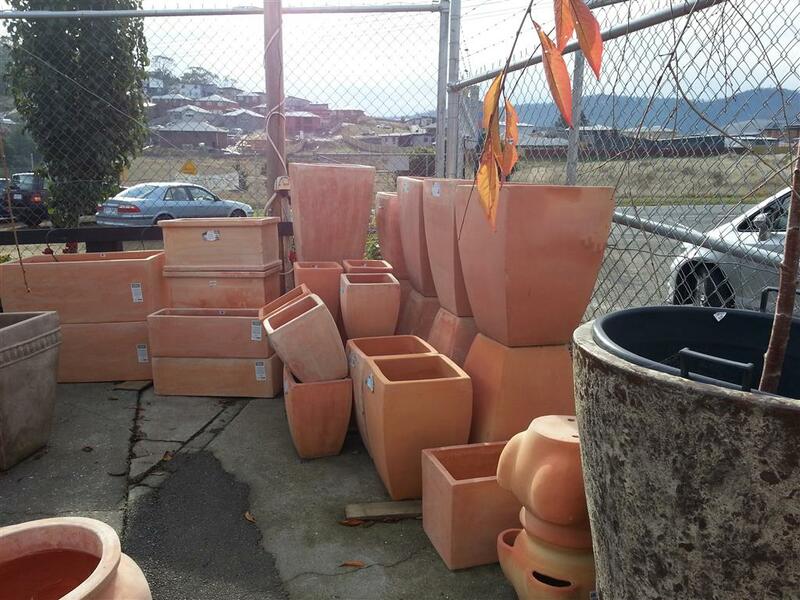 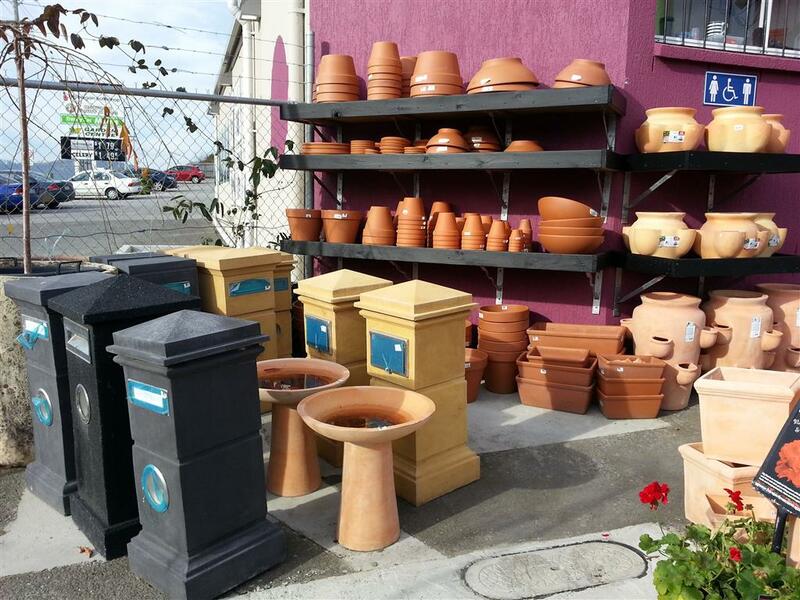 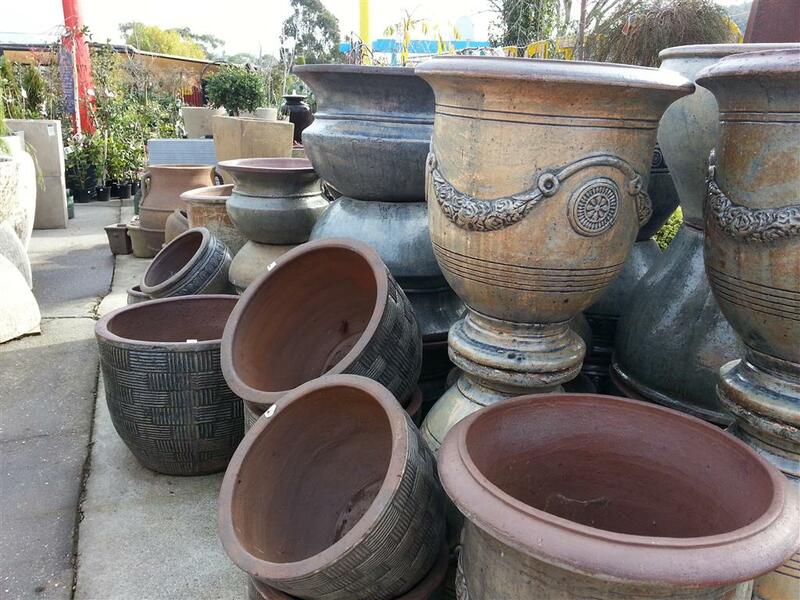 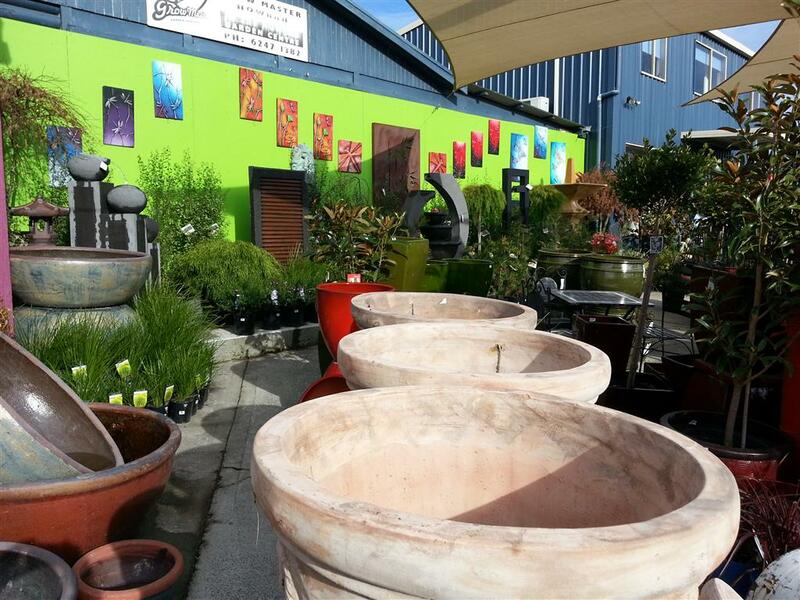 Howrah nursery has pots of all shapes and sizes and colours. 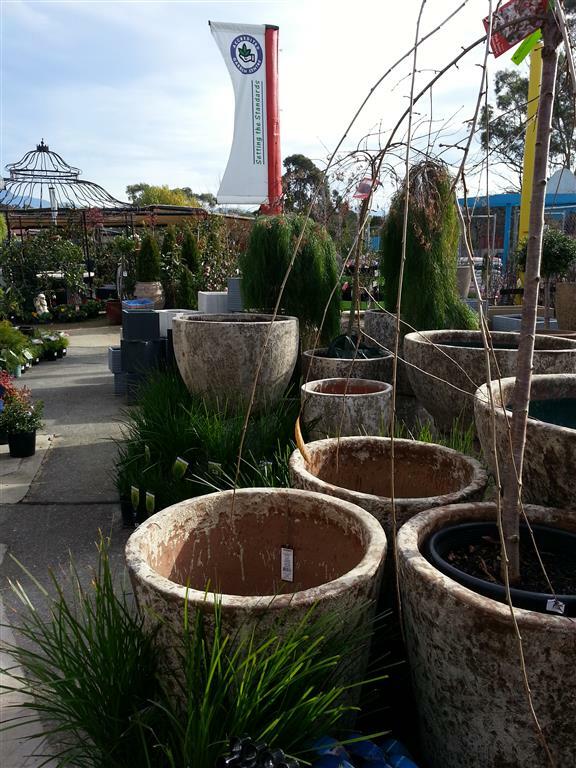 Our amazing range offers everything you could want in choosing a beautiful container to show off a special plant or garden display. 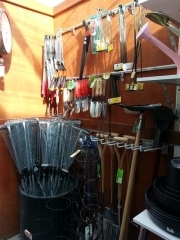 Of course, to enjoy your gardening, quality tools are important. 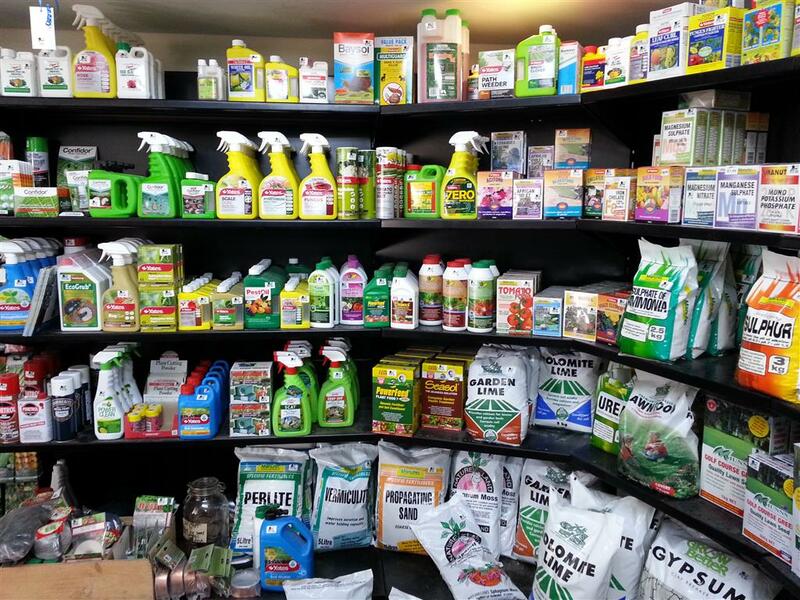 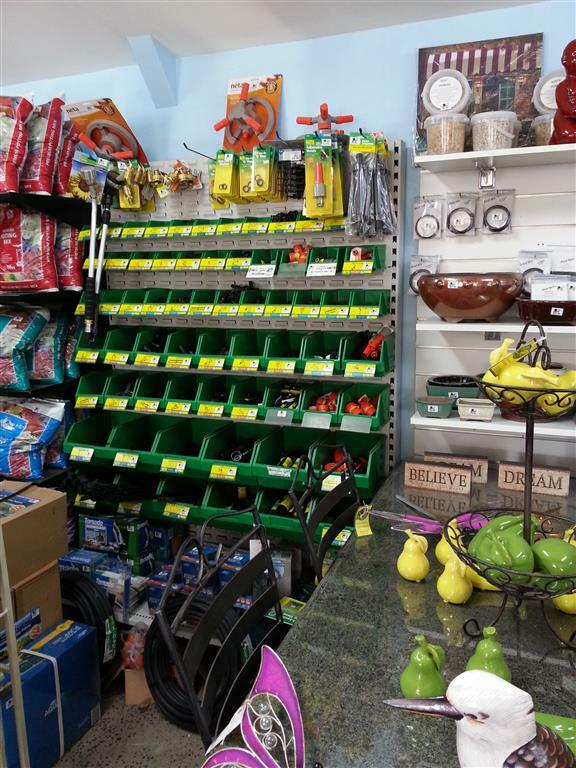 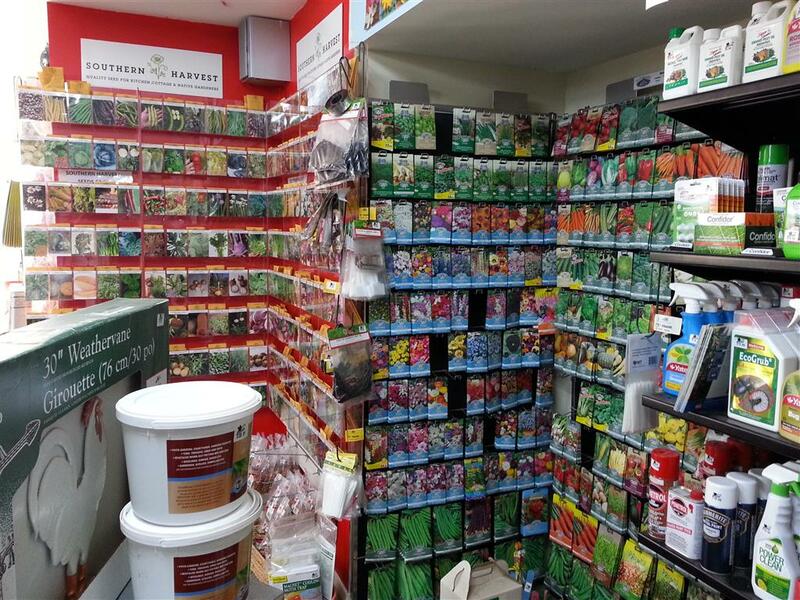 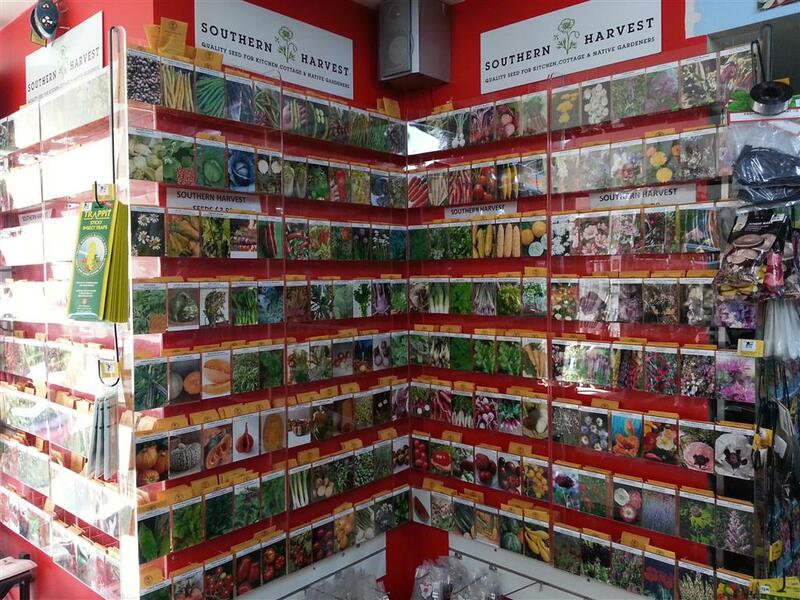 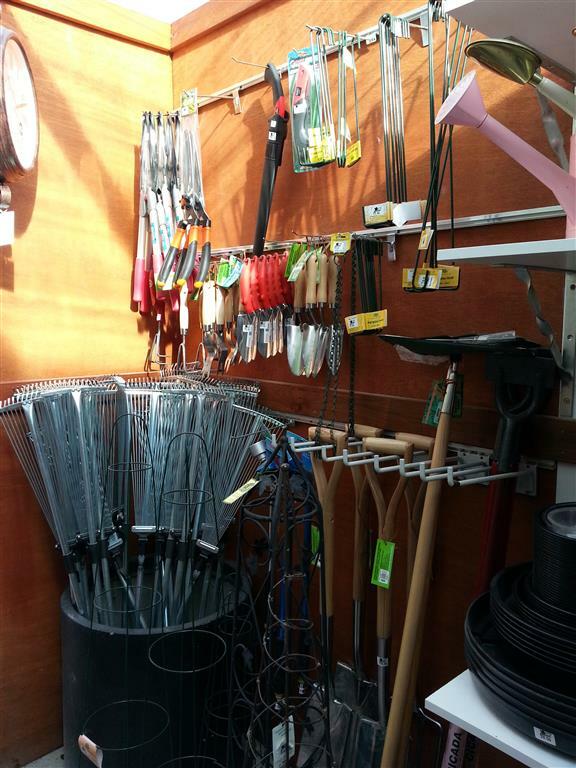 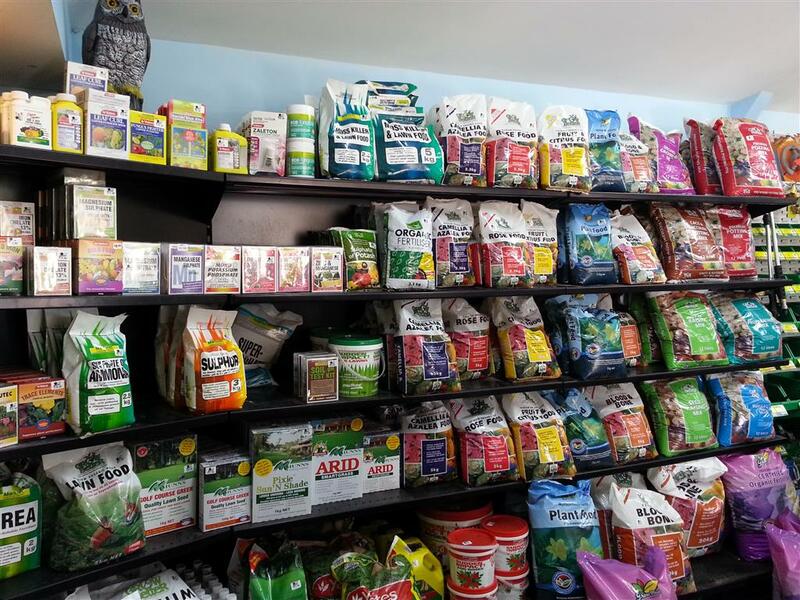 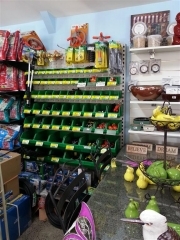 Howrah Nursery has tools to make your gardening a pleasure. There is insufficient room enough to tell all about our other items. 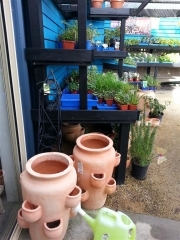 Our letterboxes, water garden features, and many other interesting bits and pieces are just a part of what we have to offer. Have a look at the photos below. 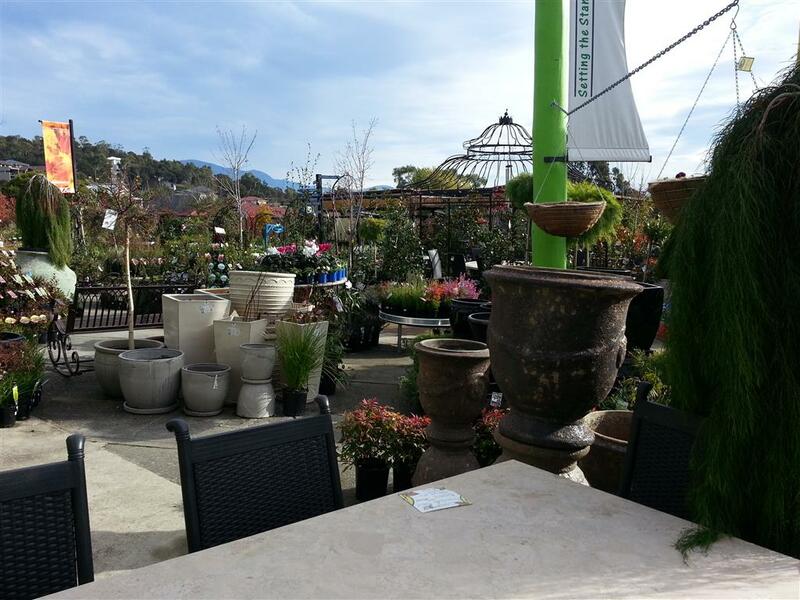 And make sure you come in and visit us to see for yourself.